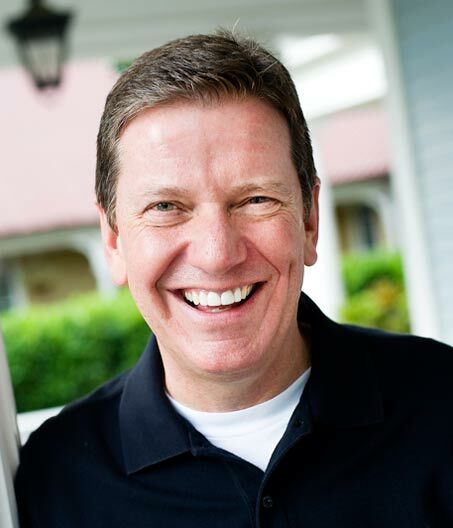 Manassas, VA – The NRB Convention will feature a presentation by Michael Hyatt, Chairman of Thomas Nelson Publishers, during the Keynote Session at NRB 2012 in Nashville, TN, on Saturday, February 18th. “We are delighted to have Michael speak at NRB 2012. His insight on leadership will benefit and encourage all attendees,” said Dr. Frank Wright, NRB President & CEO. On the lecture circuit for more than 25 years, Michael speaks on leadership, productivity, publishing, and social media. He has appeared on over 1,500 radio and television programs, including the major networks. As Chairman of Thomas Nelson Publishers, he leads the largest Christian publishing company in the world and the seventh largest trade book publishing company in the United States. Hyatt has devoted his entire career to the publishing industry, having started and owned his own publishing company, which was eventually acquired by Word Publishing. As a literary agent for a number of years, but missing the world of corporate publishing, Hyatt joined Thomas Nelson working divisional and corporate management. He later served as CEO for six years. He is also a former chairman of the Evangelical Christian Publishers Association (ECPA). Hyatt’s personal blog is focused on “intentional leadership.” His philosophy: True leadership requires thoughtfulness and purpose. The author of four books, he is currently working on two new projects—one on leadership, and one on productivity.